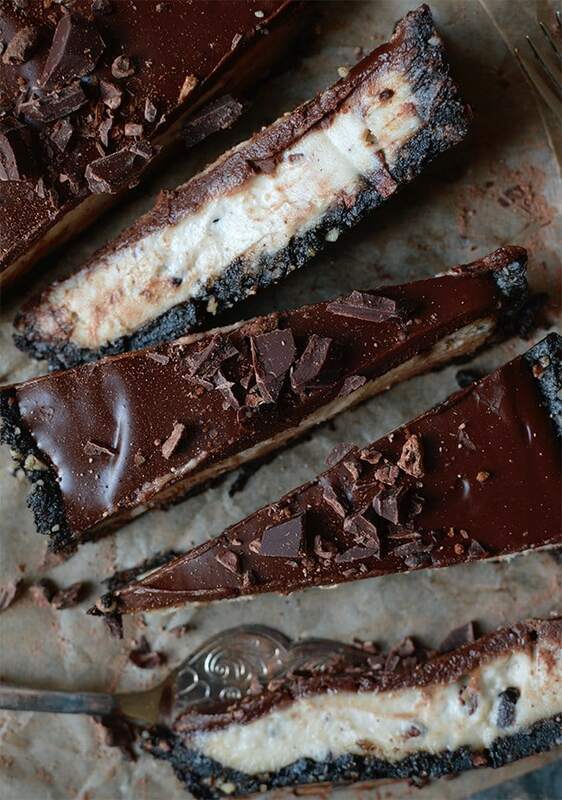 Ah, raw vegan dessert recipes…otherwise known as the stuff that dreams are made of. I have some go-to blogs I frequent when I need a dessert recipe for a special occasion or a treat and I thought that you should know about them to! Raw vegan desserts are just the most beautiful creations and whenever I get the chance to share them with friends and family, people are usually astounded they discover the recipe is vegan. I love that. Whether you need a quick sweet treat or an elaborate raw vegan cheesecake, you’ll find what you’re looking for in these 10 gorgeous blogs. One of the best there is. I’ve made a number of recipes from Unconventional Baker and they’ve all turned out absolutely beautiful. Even if you don’t try a recipe, the photos are stunning so you’ll be drooling either way. The best of the best. I love Fragrant Vanilla Cake and every time I visit I end up writing a huge list of desserts I need to make asap. 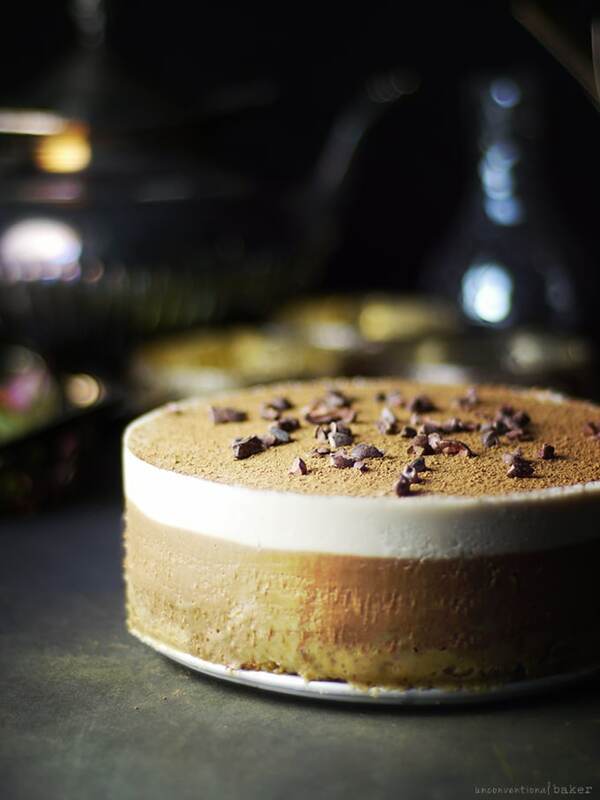 Whether you’re looking for a quick and easy sweet treat or a more complex raw dessert, you’ll find it on Fragrant Vanilla Cake. While Brandi doesn’t only post raw vegan desserts, she has a great selection of recipes to choose from plus you can plan your breakfast, lunch and dinner while you’re at it! 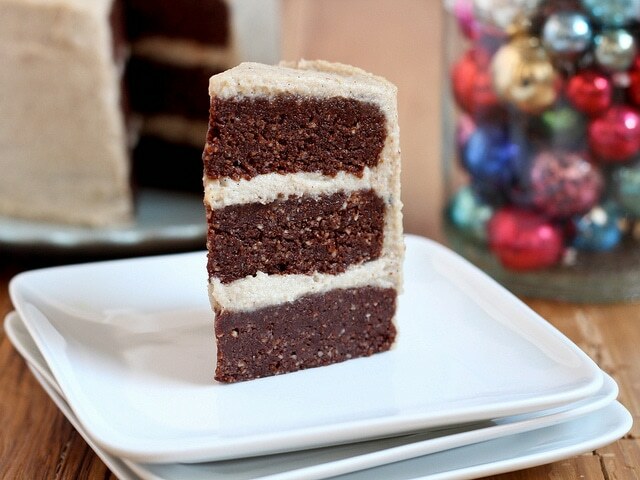 No raw vegan dessert round-up would be complete without including Rawsome Vegan Life. 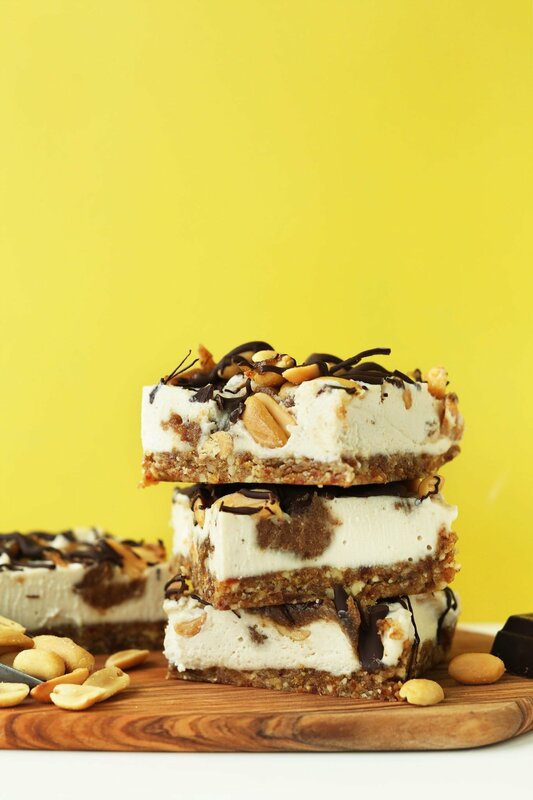 Emily has been changing the vegan dessert game ever since she started her beautiful recipes with us and she continues to do with every new post. I love visiting Damy Health when I need a really quick and easy raw vegan dessert. Her recipes are super simple and totally to-die-for. 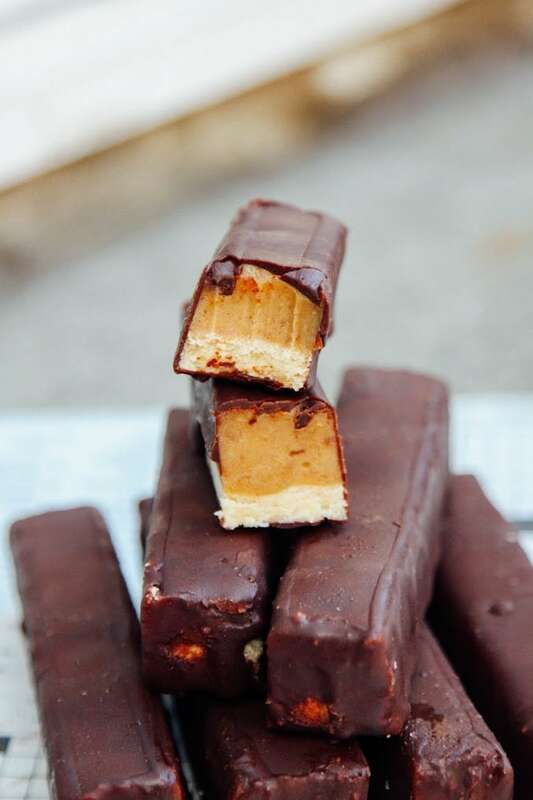 A huge selection of amazing no-bake vegan desserts, all made with 10 ingredients or less. 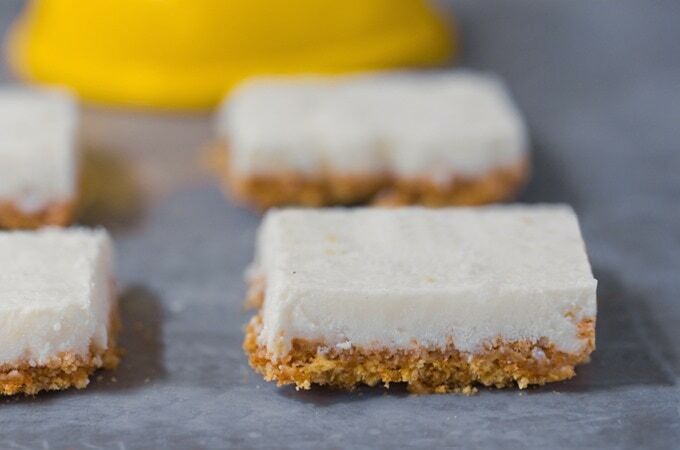 A definitely go-to for all your no-bake vegan dessert needs. Ohhhh, lady cakes. Please don’t stop sharing with us! 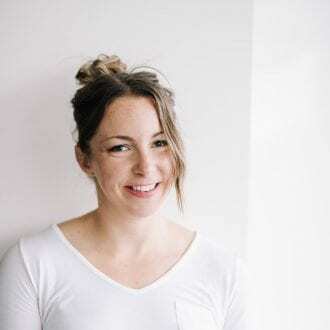 One of my favourite sites for the most beautiful raw desserts you ever did see and one of my favourite food photographers. Chocolate Covered Katie is a great resource for healthy desserts of all kind but she does have a great selection of raw and vegan desserts to choose from and they’re all super easy to make. No fancy ingredients required. Visit Heather’s blog and see how many recipes you end up pinning…if not all of them. Pin. Bookmark. Do what you need to do. You’ll be back to My Whole Food Life over and over again! Simple and delicious raw vegan desserts that will become staples in your kitchen. A fairly new blog with not many recipes yet but they’re all so darn gorgeous I just had to include it! If you’re new to raw vegan desserts, there are a few key ingredients I’d recommend on stocking your pantry with so you’re ready for raw vegan adventures. If you keep these ingredients on hand you’ll always be ready to make something healthy, wholesome and delicious! That’s just a sample of the typical ingredients you’d see in a raw vegan dessert recipe. These ingredients are not cheap so raw vegan creations can sometimes be an expensive undertaking. 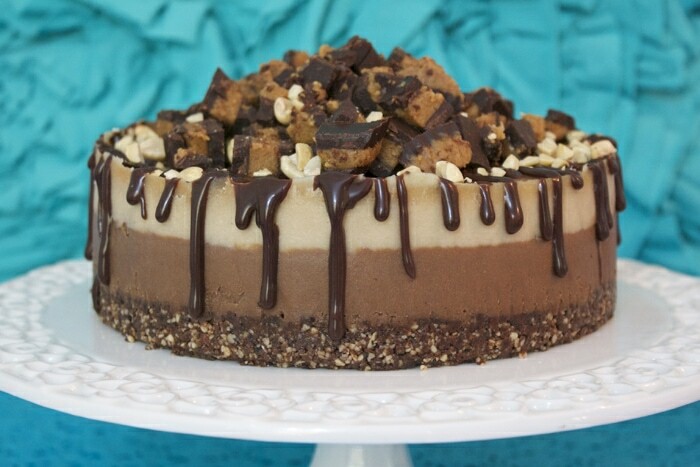 However, I think for special occasions it’s worth it to make something like this Raw Caramel Pecan Cheesecake or these Raw Chocolate Raspberry Brownies. Raw vegan desserts can be quite rich and dense so they’re definitely something you have to watch your serving sizes with, that being said you can rest assured you’re only enjoying whole, real foods that come with not only amazing flavours but added health benefits too. I hope you found something that caught your eye in this post! Big thanks to the bloggers listed above for taking the time to create incredible, creative, beautiful and whole food recipes for us all to enjoy! Who did I miss? Do you have a favourite raw vegan dessert recipe that you’ve tried? Post it to the comments! Deryn thank you SO much for giving my blog a special mention on this absolutely awesome round-up! To be mentioned alongside 10 of my most favourite bloggers is a huge honour, thank you! Hope you’re having a lovely weekend! This is the best blog I like it the this post. This is lovely DESSERT RECIPES.